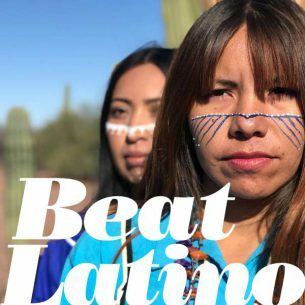 This week Beat Latino takes a listen way beyond it’s usual borders and celebrates Indigenous People’s Day with First Nations sounds from North and South America, in languages from Wolastoq to Quechua and people’s from the Maya to the Mapuche. Celebrate the resistance, resilience and perseverance of the pueblos originarios of these lands. Beat Latino greets and celebrates all, from our home base in Chicago, as a guest on the land of the Miami, Potawatomi, Peoria and Illinois. Enjoy!